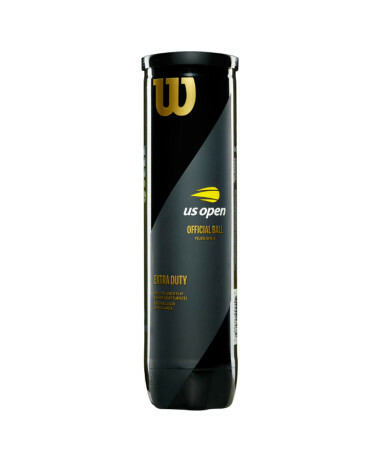 BUY 3 TINS FOR £21.00 – IN STORE or email info@pureracketsport.com to purchase. 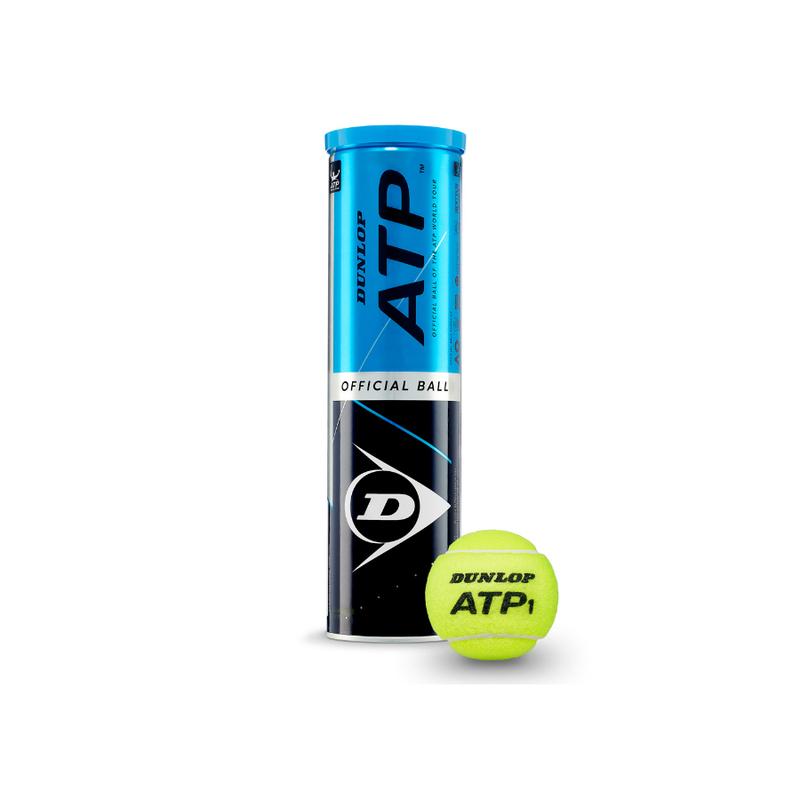 Dunlop became the Official ball supplier to the ATP World Tour in 2019. 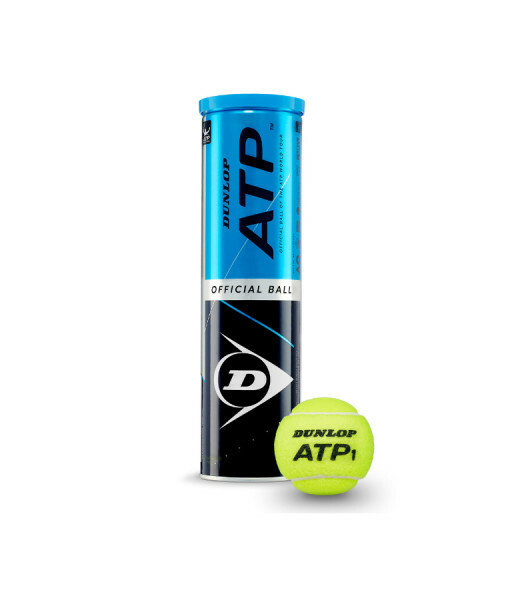 The Dunlop ATP Tour Official Tennis Balls are available in tins of 4 balls and are probably the highest grade ball available today. 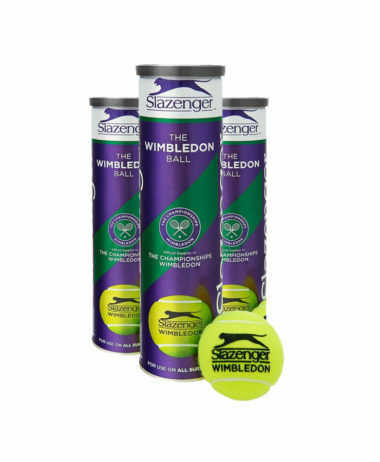 The HD Pro Cloth is a super premium grade and the pressurised balls are designed for Elite Tournament play on all surfaces. 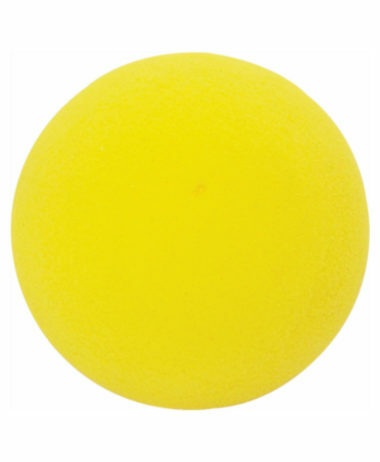 They have the HD Pro Core too for increased and the very best consistency and performance. 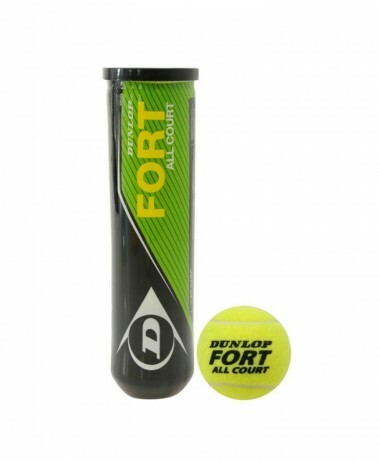 Categories: Tennis, Tennis Balls Brands: Dunlop.